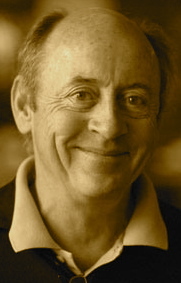 A Year of Being Here: Billy Collins: "The First Night"
"The First Night" by Billy Collins, from Ballistics: Poems. © Random House, 2011. 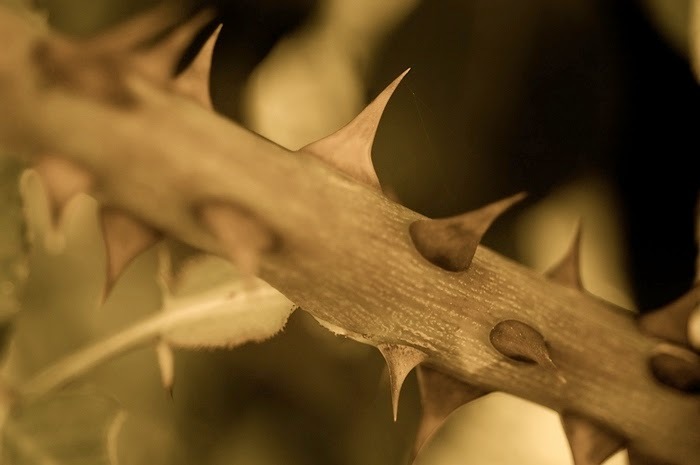 Art credit: "Glowing Thorns," photograph by Michael Fletcher, May 26, 2005 (originally color). Caption: "Thorns from our rose bush lit by the setting sun."